I say individual because each stands on its own as an entire story, with a beginning, a climax, and an ending, yet they are all connected in some way. One story might have a character that appears in the main novel, and another might be about a place that Larsen encounters during his journey. The collection provides some great lore of the world, and explores the events that led up to Gwen’s death. I started working on the chronicles because I wanted to give readers a sample of the world and a glimpse of the story before they get into the novel. In writing it, I also picked up and improved on so many fine points about the world that I’ve become almost obsessed with it (in a good way, not the creepy way). As a new writer working on my first book, I also realized that I would need something extra to hook readers. 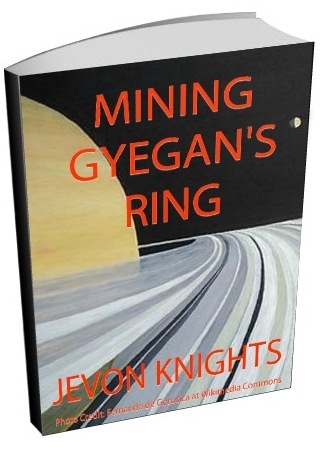 This collection will be a free giveaway so readers can get an idea of my writing style and what there’re in for before committing to purchase anything. No cost, no fees, no credit card number. Note that you don’t need to read the collection to understand what’s going on in the novel. I actually think it would be fun to read the novel first, and if you’re interested in learning more about the characters and legends mentioned, you can pick this up, no strings attached. The Giant, Battle of the Border Lands, The Fall of Vivek, and Monologs of a Grave Robber all happen in sequence, giving a glimpse of Larsen’s failed effort of establishing peace with Holt’s Habor, and closing off with Gwen’s death. The other four stories occur at random points in time before Larsen was even king. Some of the titles may change in the final version, but I’ve settled with most of them for now. 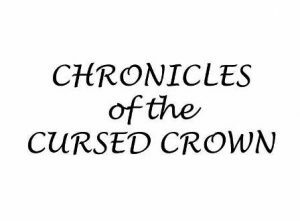 So that’s the overview of my current project Chronicles of the Cursed Crown. Based on the title, is there any you would like to hear more details about? If not, I’ll just go ahead and talk about my favorite in the next post. Thanks. I already have one in mind.